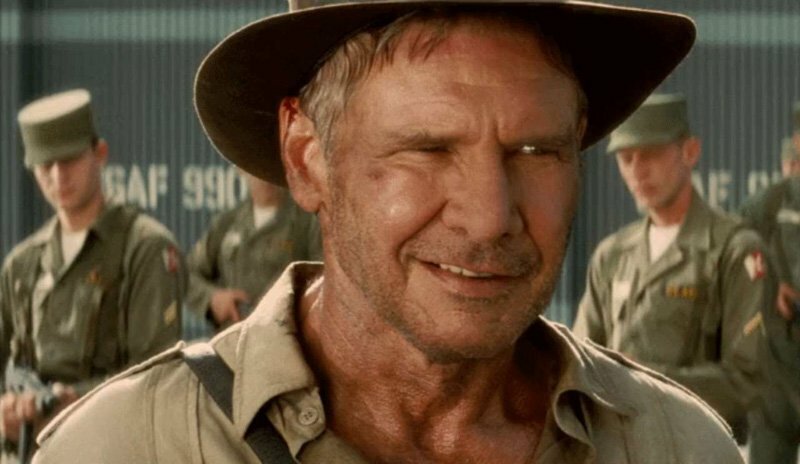 Ready Player One director Steven Spielberg revealed at the Empire Awards last night that Lucasfilm’s Indiana Jones 5 filming will begin in April 2019! Cool…I’ll buy that one as well ! Some things are meant to end after they run their natural course.